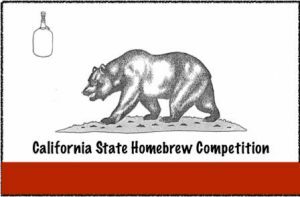 Hey Folks, just a quick reminder that entries for the California State Homebrew Competition are due by the close of business (6:00PM) this Thursday, September 22 at the Culver City shop. Michael and Tania have graciously volunteered to drive them up to the Bay areas. This is one of the three competition used by Anchor Brewing to select the California Homebrewer Club of the Year, so make sure you hold a few entries aside to take our club to glory! 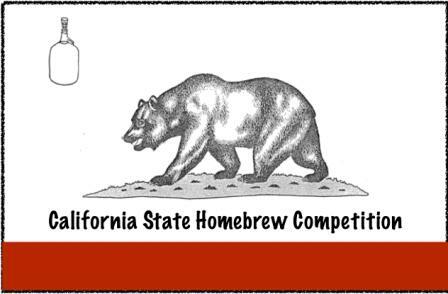 Register online at http://castate.brewcompetition.com/ . If you miss the local drop-off deadline, you can ship your entries up to More Beer in Concord, CA by October 1st. And don’t forget that Saturday, September 24th is judging day for Pacific Brewers Cup. Judging will be held at Brouwerij West, at 8AM 110 E. 22nd St., Warehouse No. 9, San Pedro, CA 90731. Because this is a working taproom, we are only having a morning session of judging. We are asking all judges to arrive by 8:00 am, so we can start on time. There will be coffee and food before the judging, and lunch after. All judges and stewards will receive a t-shirt. Honest Abe Cider, fill out survey for cider!! Last chance to Volunteer to help OPCC, email today! !